Persons driving under the influence of alcohol would be arrested and their vehicles impounded until investigations are completed, said DIG Ajith Rohana, the head of the Police Motor Traffic Division. 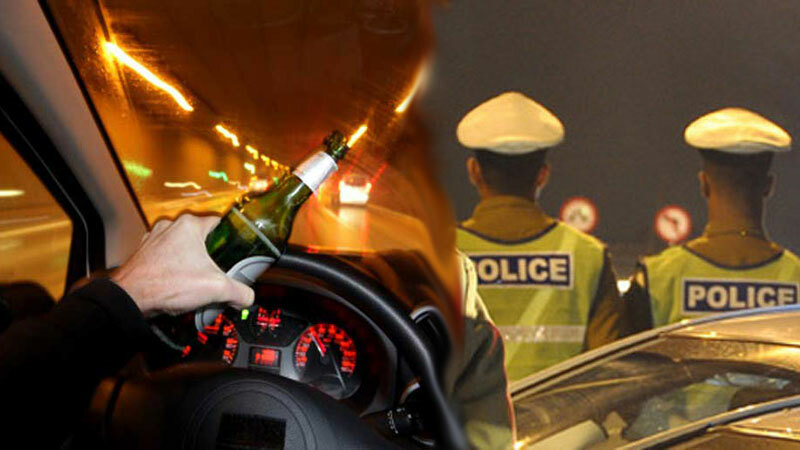 The Traffic Police has launched a massive operation to nab drunk drivers, especially during the festive season. Accordingly, the operation commenced at 6.00am on Thursday and during the 24 hour period until 6.00am today the police had arrested 245 persons driving under the influence of alcohol, the DIG told the Daily News.